Thanks to technology it’s possible to experience what it’s like to stand in the Dali Museum and look 360 degrees around. A minute later you can be walking from room to room in the Courtald Gallery in London listening to a docent explain what you’re seeing. That’s some pretty awesome opportunity waiting for you right there on your couch. While art museums with virtual tours will never replace the awe of seeing great works of art in person these virtual gallery tours do serve the purpose of making collections of art and the impressive spaces that house them accessible to a much larger audience. 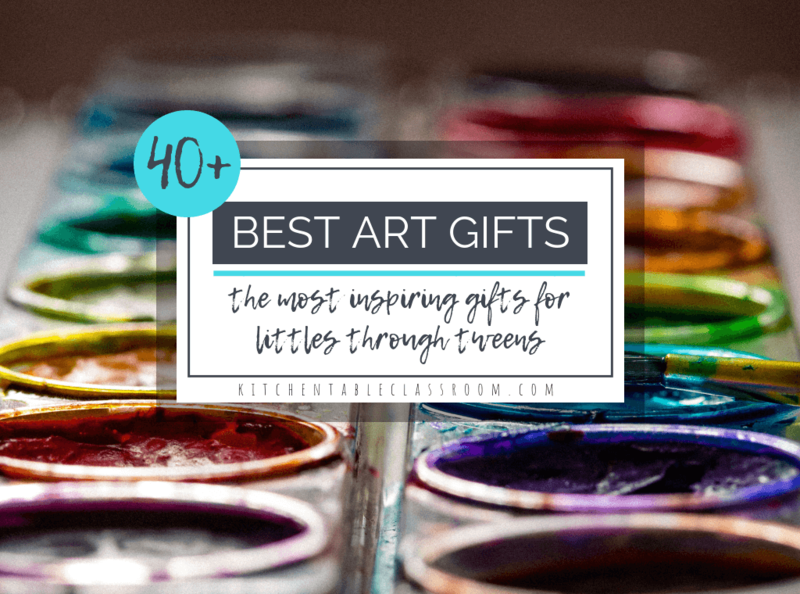 Maybe seeing a work of art or an amazing gallery space while ignite a spark of interest in your kiddo. 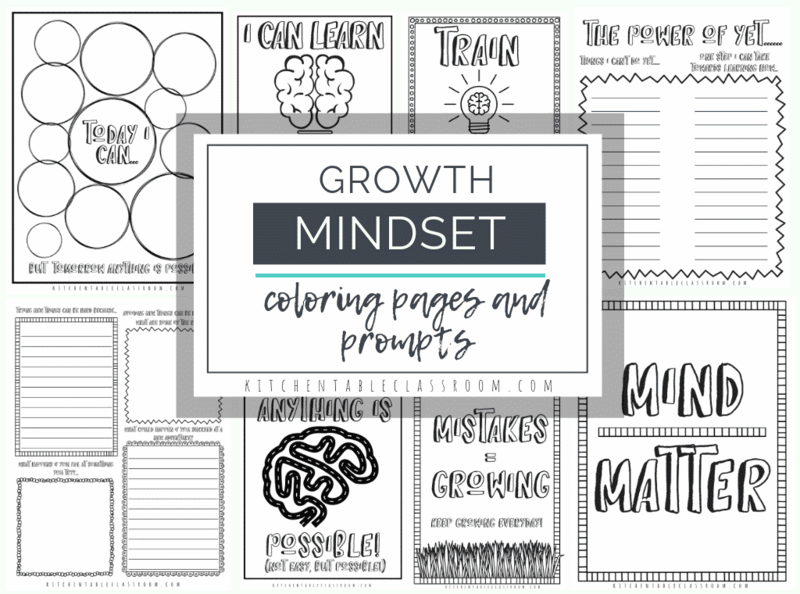 Capitalize on that interest by providing art materials that allow them to respond to what they’re seeing. Or to copy what they are seeing. Did you know many great artists trained by copying the masters? 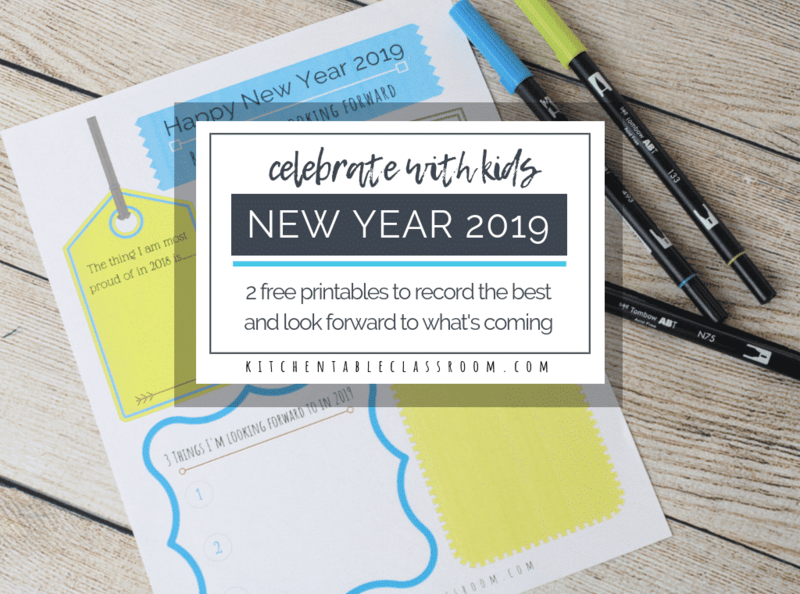 Check out this free museum response printable too. It’s just as applicable online as it is in real life! 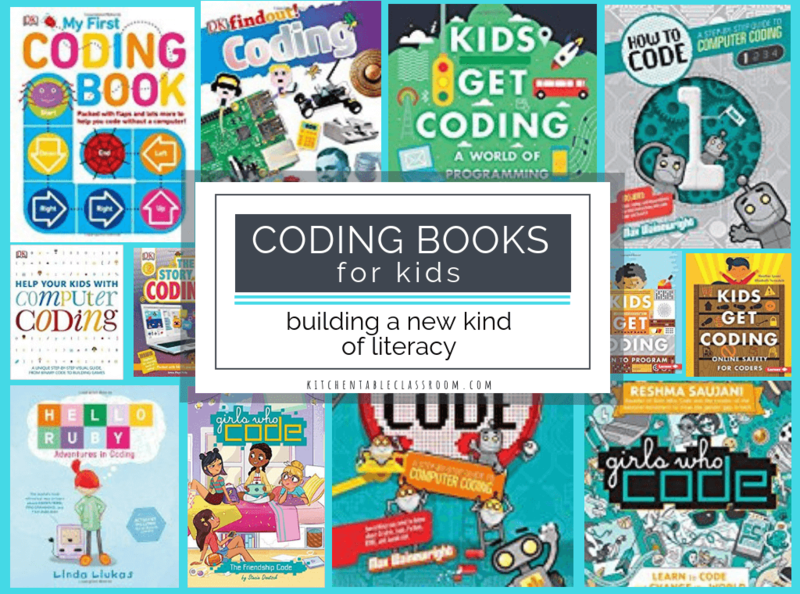 It’s a great way to get your child used to talking and writing about what they are seeing! The Dali Museum in Tampa Bay Florida provides visitors an inside look into not only the artwork of surrealist master Salvador Dali, but also to the important people and places of his life. The virtual tour allows a 360 degree view of the grounds, interior, and a few exhibits. Visit the Dali Museum Virtual Tour now. The British Museum is home to over two million years of history and culture including the Rosetta Stone, Parthenon sculptures, and even Egyptian mummies. This museum teamed with the Google Cultural Institute to offer virtual tours using Google street view technology. You can explore by theme, time period, or geographic area. It’s pretty cool stuff. Visit the British Museum virtual gallery now. The Solomon R. Guggenheim Museum holds work by greats such as Marc, Mondrian, Picasso, and Koons. Another partnership with the Google Cultural Institute allows people from any spot in the world to position themselves in the gallery and take a virtual look around. Viewers can use a computer or Google Cardboard technology. Does it get any more iconic than the Louvre Museum. The largest museum in the world, situated in Paris, France, has three virtual gallery tours. You can visit their collection of Egyptian antiquites, the remains of the Louvre moat, or the recently restored Galerie d’ Apollon. The National Gallery of London houses the national collection of paintings in the Western European tradition from the thirteenth through the nineteenth centuries. This museum offers a virtual tour of 18 rooms and the collections they hold. Visit the National Gallery now. The Courtald Museum Virtual Gallery…. The Courtald Museum in London offers a virtual gallery tour of seven rooms. New photography technology allows users to zoom in to see artwork with exceptional up close quality. Masterpieces by well greats such as Manet and Van Gogh call the Courtald home. Visit the Courtald Museum now. The Frick Museum in New York City is known for the collection of Old Master paintings. The Frick’s virtual gallery tour not only shows images of various rooms but also allows viewers to click on items for an up close view and historical details. All this while listening to a docent led tour. It’s pretty awesome. 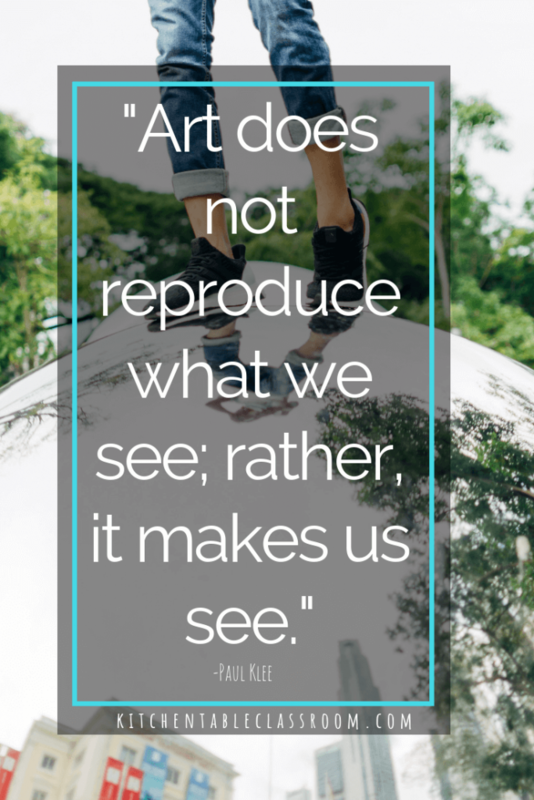 Art museums with virtual tours have benefits…..
My husband and I recently had the chance to sneak away for a weekend in Chicago. We spent hours in the art museum there and loved every minute of it. Seeing some of those famous works of art in person was absolutely breathtaking. But it was also a little overwhelming and a lot exhausting. 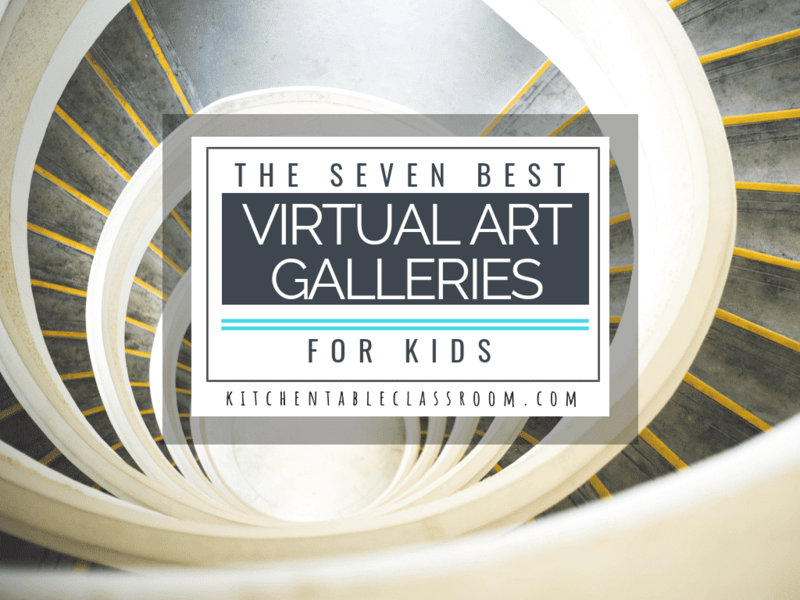 Participating in these virtual gallery tours really does give kids a chance to digest what they are ready for at a pace that is enjoyable rather than overwhelming. 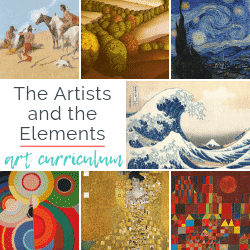 Kids have the chance to learn about the backgrounds of the artists and the museums themselves through the virtual gallery tours. 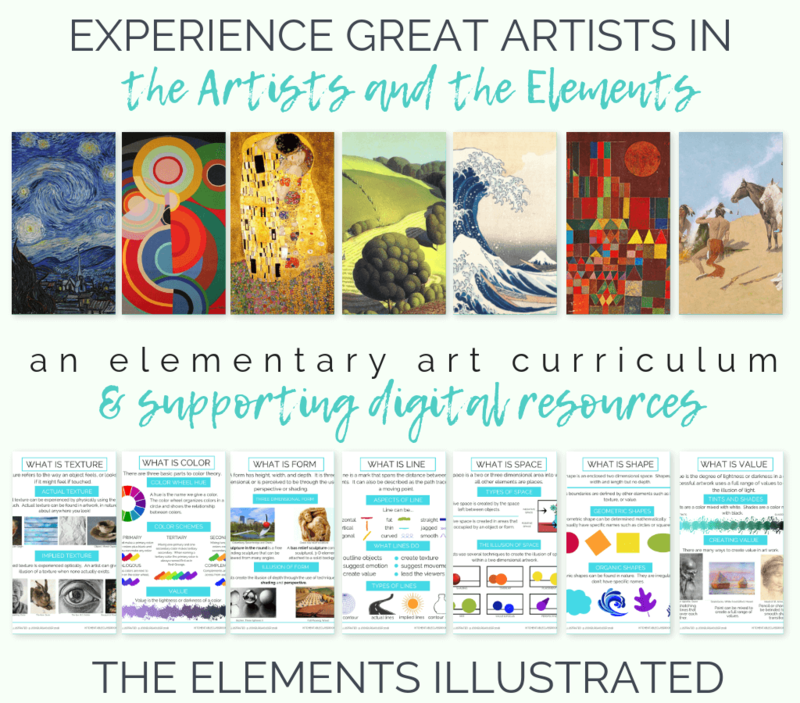 Besides art museums with virtual tours there are even art museums that offer interactive websites for kids to experience art in an online, hands on way. There are some really some amazing online opportunities out there! 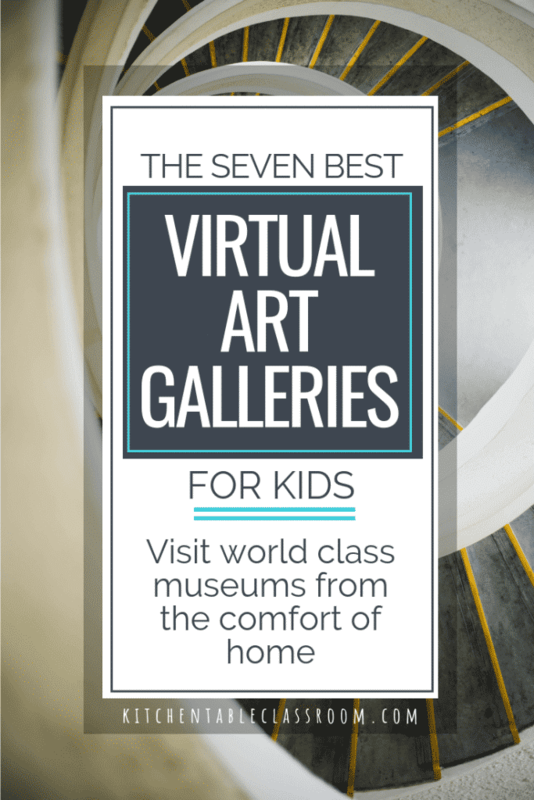 If you found this list of art museums with virtual tours helpful then please share! 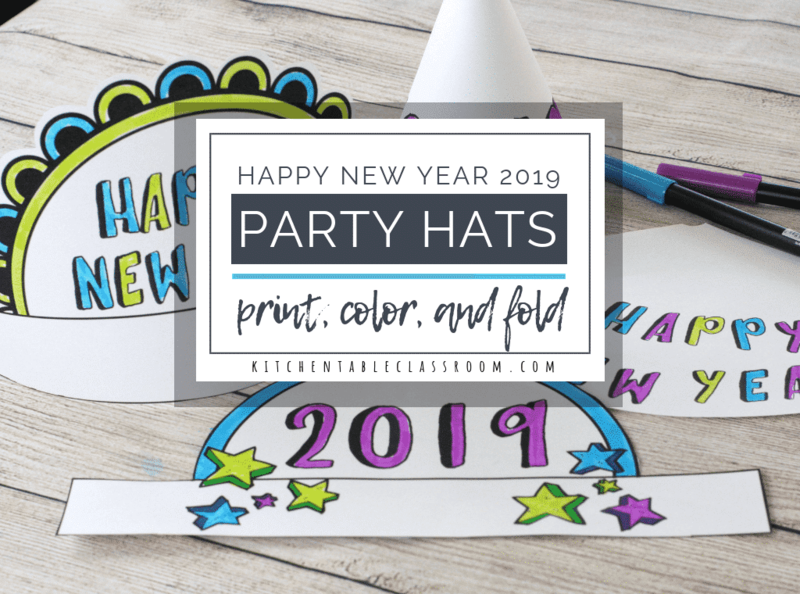 Every share helps me grow the Kitchen Table Classroom a bit and bring you more fun projects and free printables !